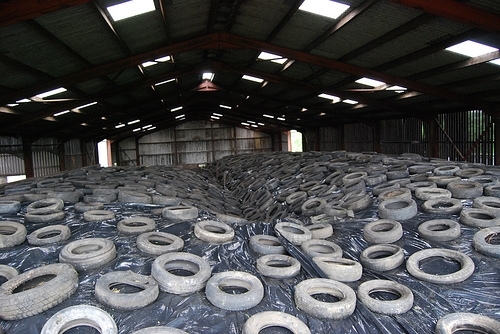 Silage Sheet. 8m x 28m. Double Thickness. 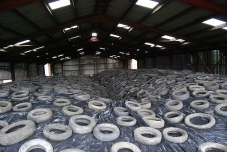 Easy to use and long lasting silage sheet with significantly stronger clamp sheet. It has a high resistance to weathering and is high impact and tear resistant.